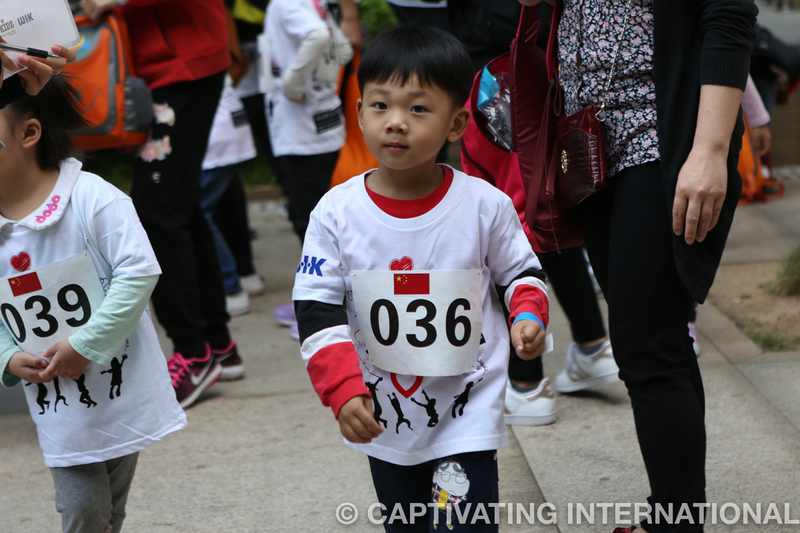 WIK Kidz With Heart – Another Amazing Day! 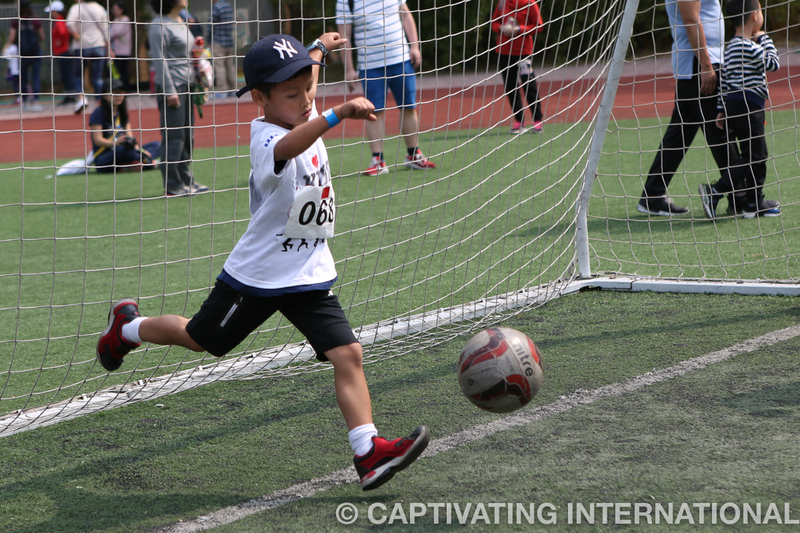 Photo Gallery Included. 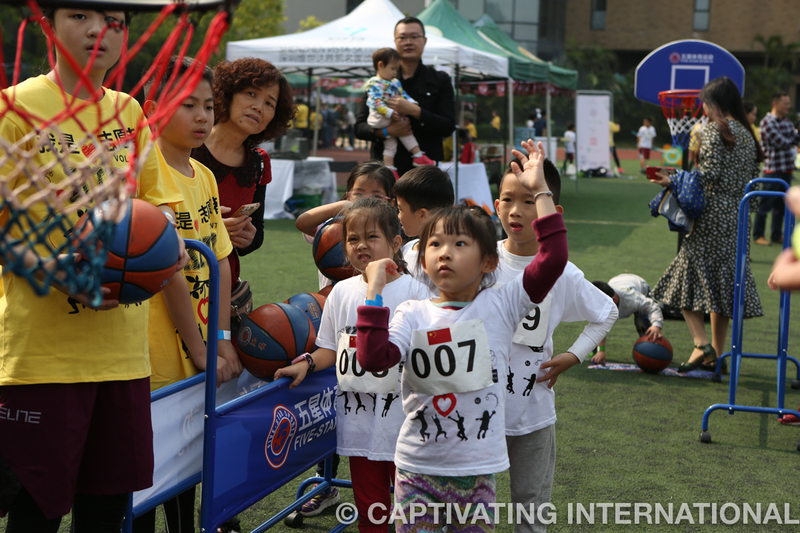 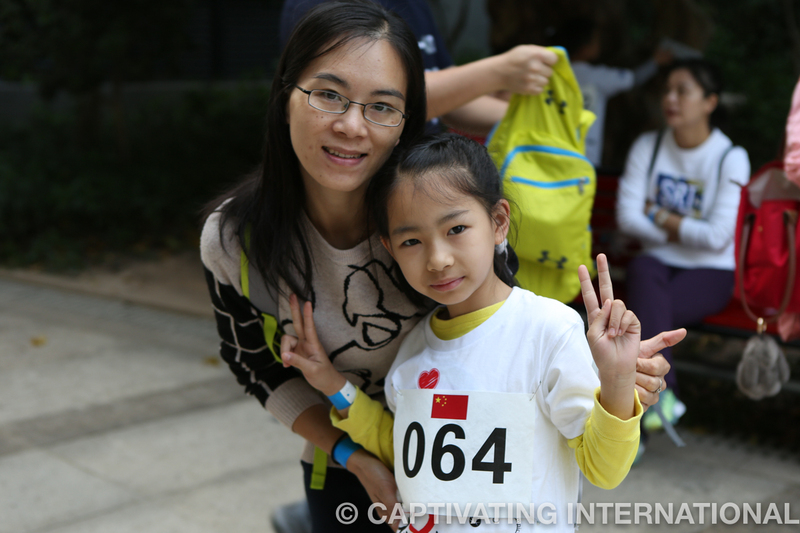 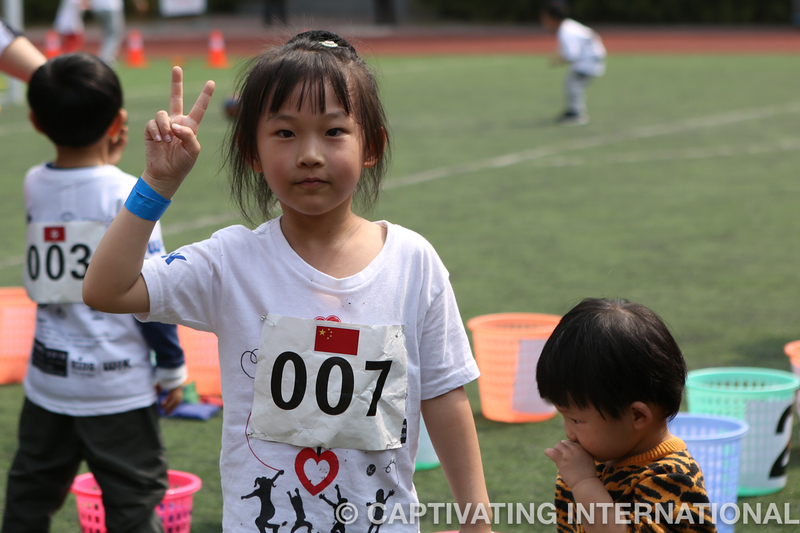 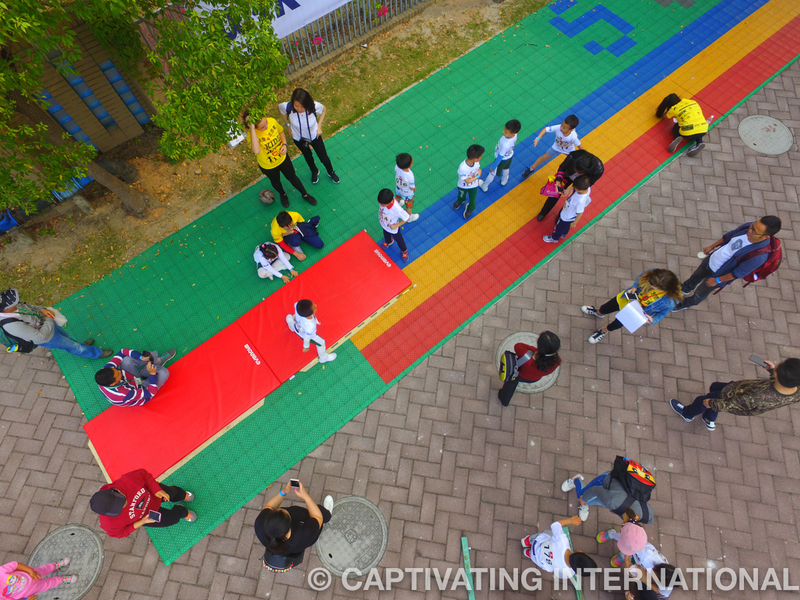 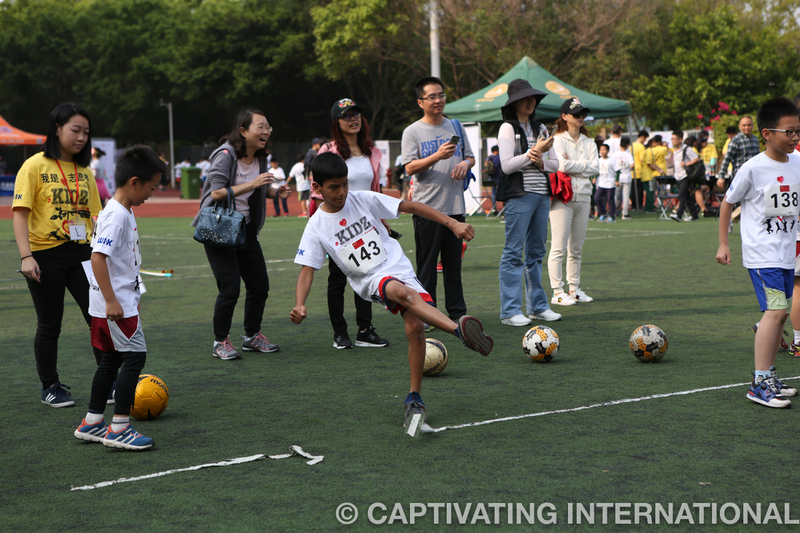 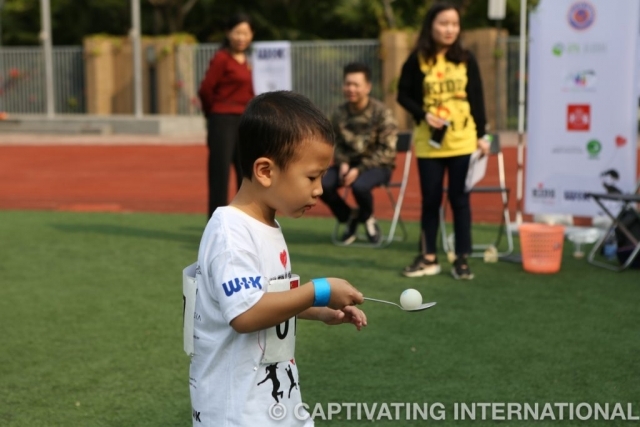 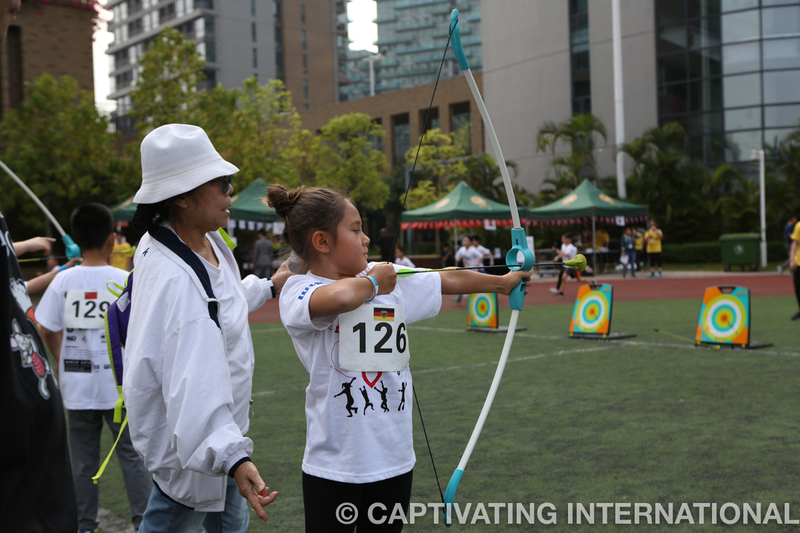 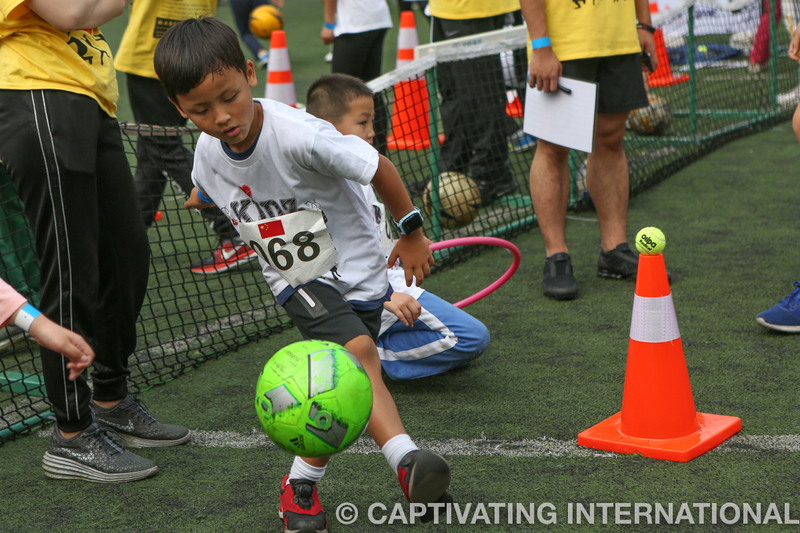 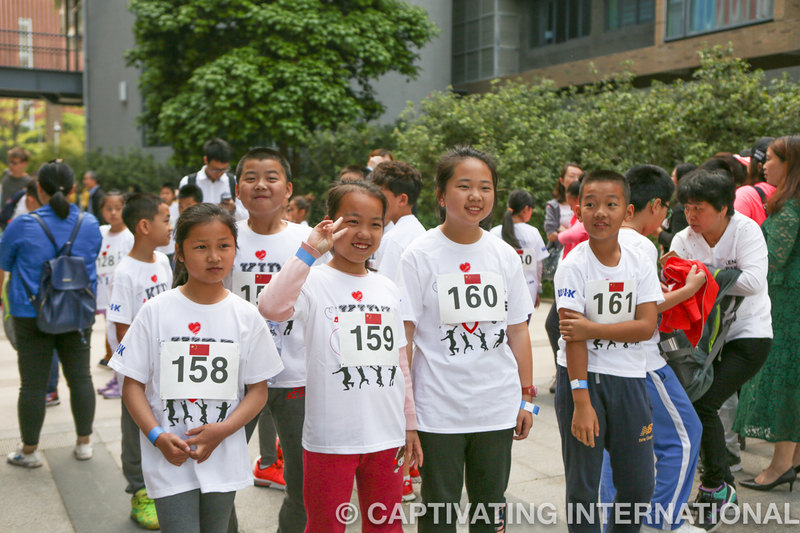 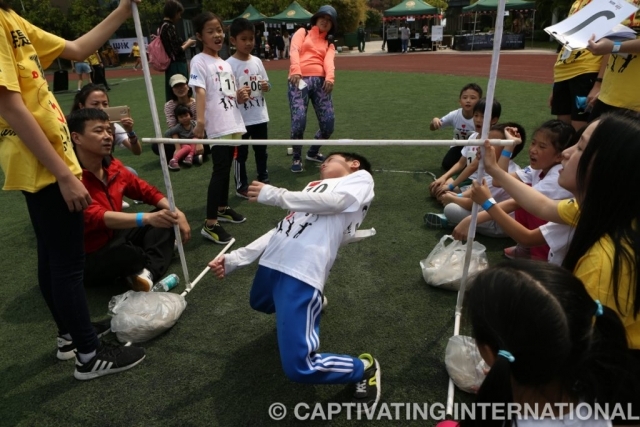 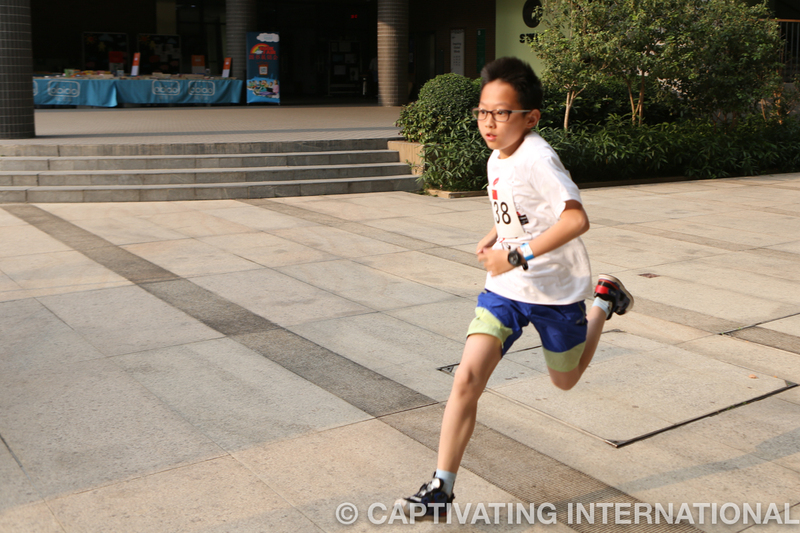 Shen Wai International School (SWIS) was once again filled with a buzz of action, high-5’s and passionate kids on Saturday March 24, as Captivating in conjunction with the Shenzhen Charity Federation, ran the second of two Mini Olympic events for the 7th year. 178 kids (5-11 year olds) competed in multiple Olympic-style events including soccer and basketball shoot, short and long-distance running races, three-legged race, bean bag toss, ping-pong ball delivery game, archery, long-jump and a limbo event. 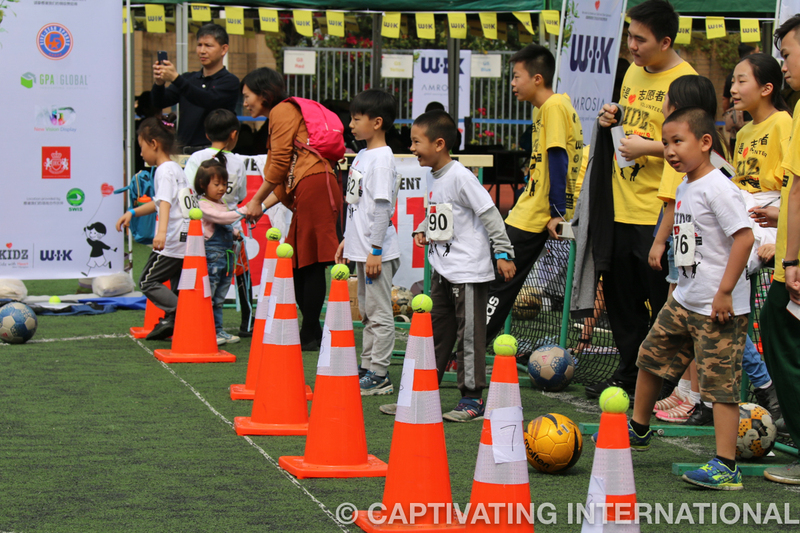 Parents, volunteers and multiple local businesses supported the event and a great day of fun and excitement was had by all. 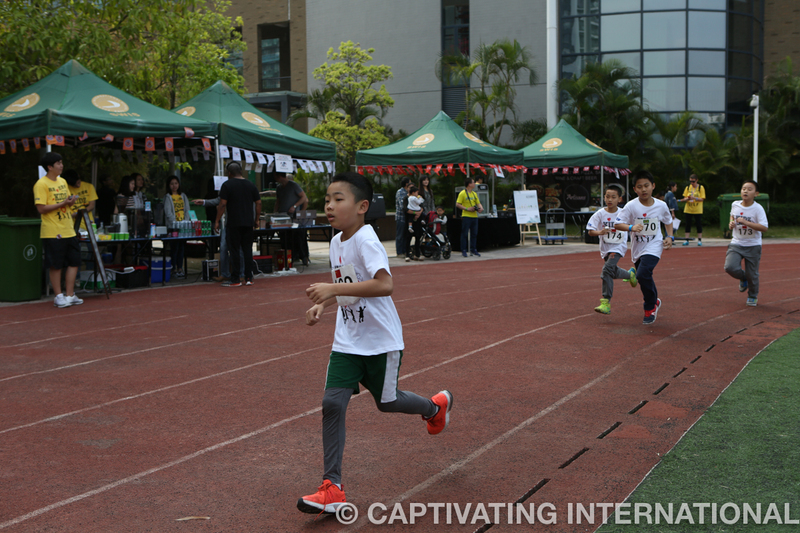 Congratulations to all participants who each received a Mini Olympics medal and special congratulations to the award winners, who proudly received their gold, silver and bronze medals on the winner’s podium at the end of the event. 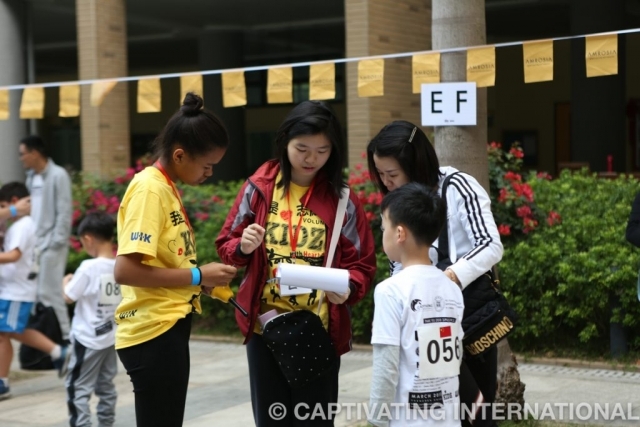 The event raised funds for Captivating International, a Hong Kong registered charity, operating under the umbrella and guidance of the Shenzhen Charity Federation. Funds raised will support the ongoing work of Captivating in China including educational support for girls who have missed schooling, healthy village programs and helping entire villages address their poverty through animal husbandry and greenhouses. 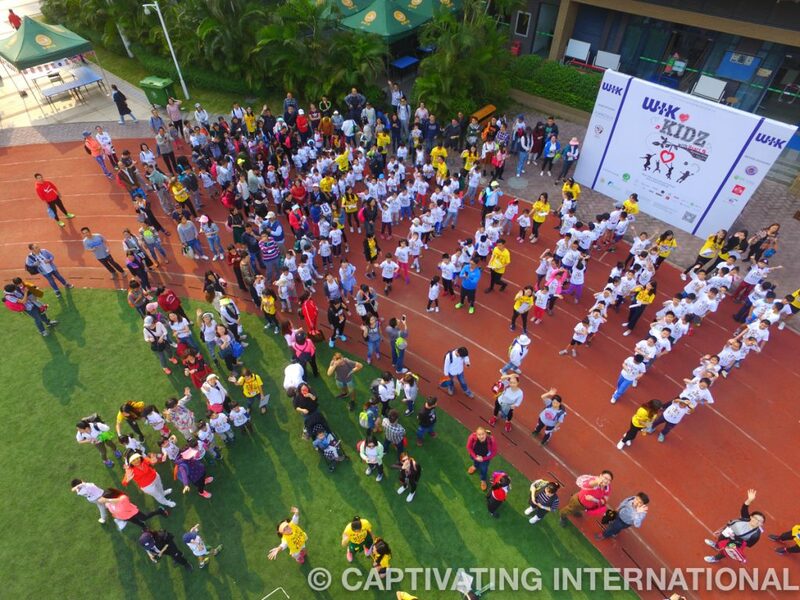 OUR GOLD SPONSOR: WIK thank you for your life changing support. 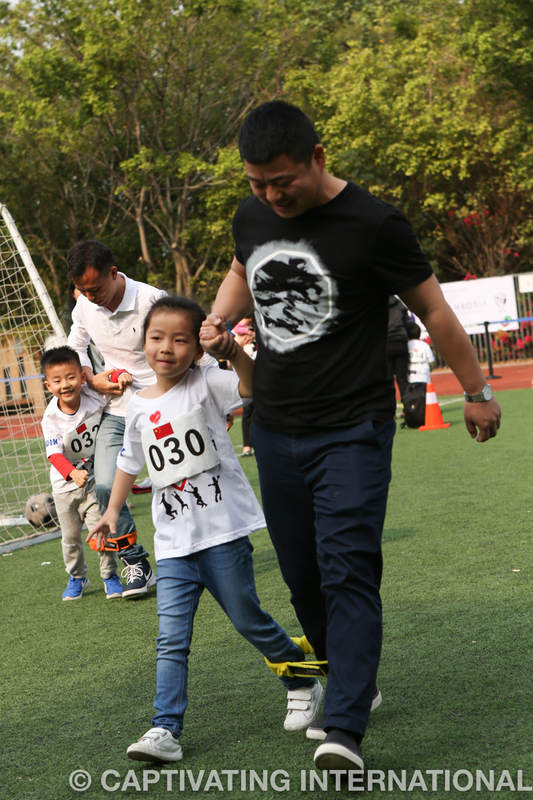 We are so honored to have you with us again. 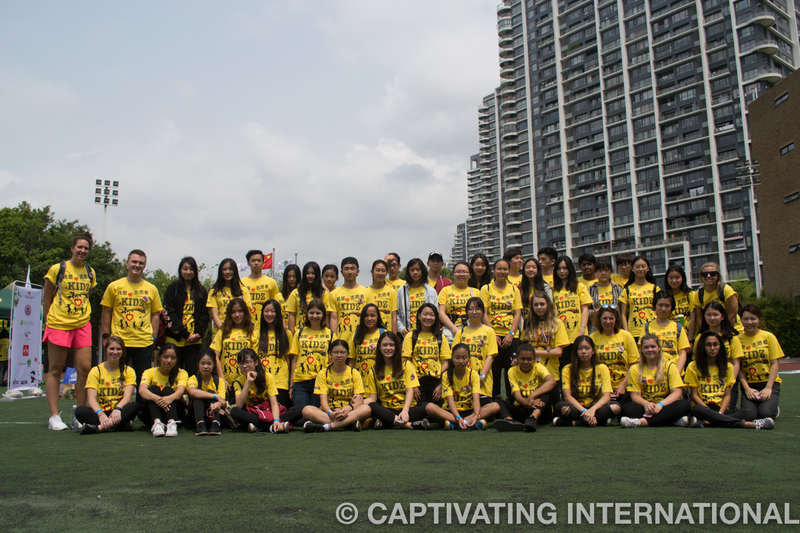 We really can’t thank you enough. OUR BRONZE LEVEL SPONSORS: GPA Global, Five-Star Sports, New Vision Display and new sponsor JEC British Early Learning Centre, your support has helped tremendously in raising important funds for the work of Captivating. OUR COMMITTEE: Tracy Chen, Vivian Yuan, Serena Cole from Captivating, Tom Simpson from SCIE and Claire Taylor of 3D Boffin. OUR VOLUNTEERS: We literally would have been lost without our incredible English MC Tim Mitchell and Chinese MC Rachel Tan and the quite amazing 140 energetic students from SWIS, ISNS and The Academy, who kept all the kids in order, photographer Nicole Xu, dronegrapher Jinyan Zhu and Joel Haines and his team of professional coaches from Five-Star Sports for running a professional basketball competition. 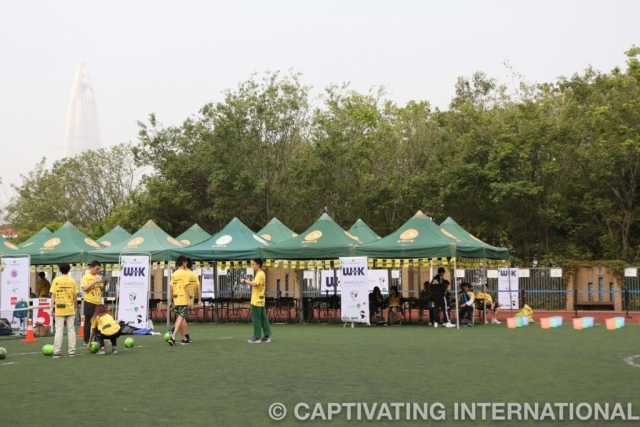 EVENT and MEDIA PARTNERS: To Shen Wait International School (SWIS) who once again graciously provided the FREE USE of their beautiful estate and equipment, along with fantastic support to ensure the event was safe and enjoyable for children; Our thanks to Vista-SK International Medical Centre, for being on hand to attend to any medial needs (and thanks for the water too); to our food providers on the day – all who gave their time freely to us and generously donated 60% of sales to Captivating. Amazing! 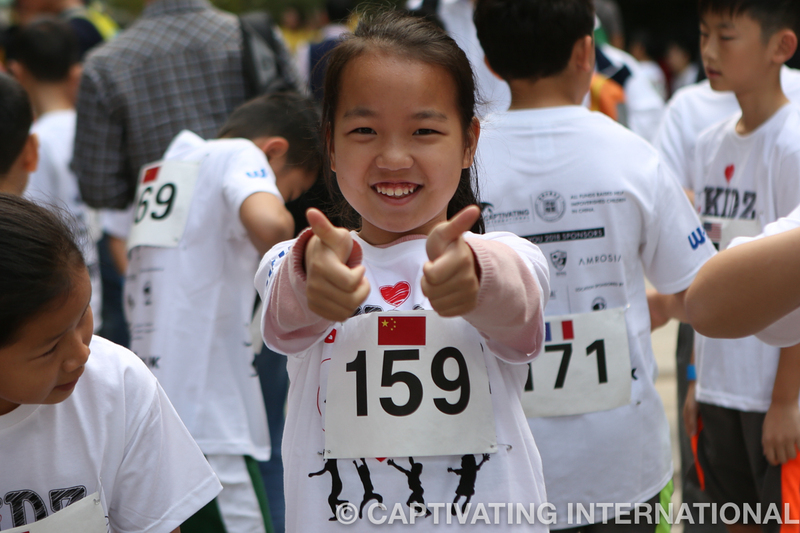 Thank you Trafalgar, Artisans Pizza and Alexander’s Ice Cream. And finally to urbanfamily, That’s PRD, Lohas Shenzhen, ABNET, ANZCOM, Here! 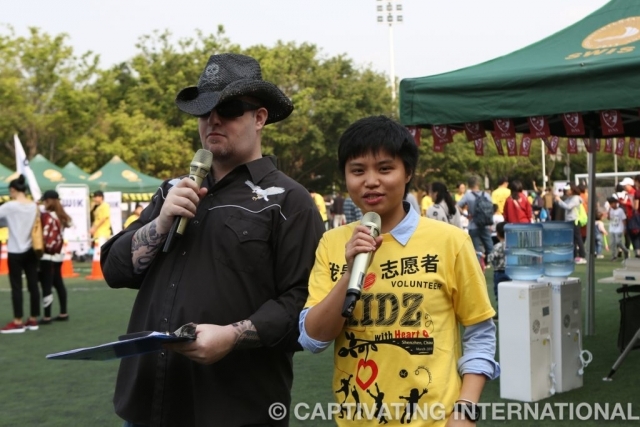 Donguan, nogogo, SWIC, Shekou Daily, Shenzhen Daily, Shenzhenparty.com and The British Chamber of Commerce and for spreading the word! 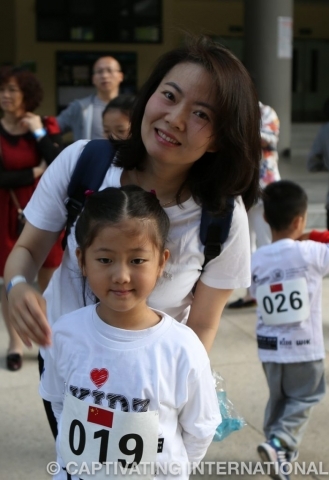 Thank you to each and everyone one of you for your support!